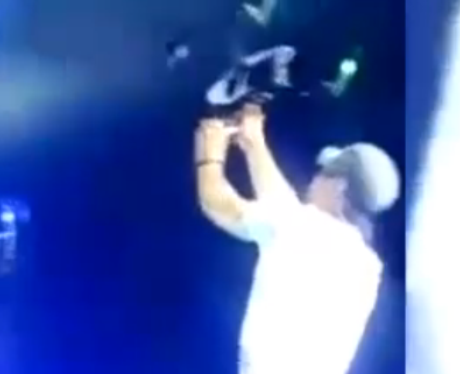 One thing you should probably remember is to not grab an incoming drone when performing live on stage. You will slice open several fingers and fracture your hand. Shame no-one told Enrique Iglesias! See the full gallery: Capital's A-Z Of 2015!